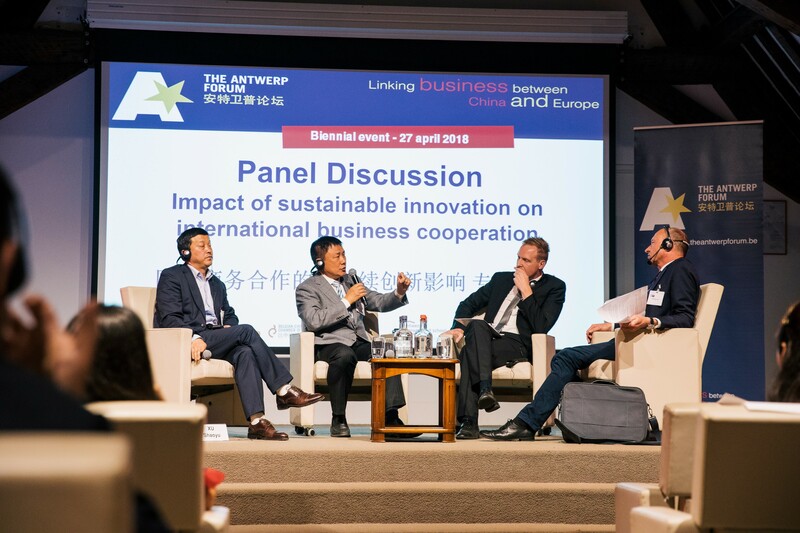 During a one-day conference, April 27th @ Elzenveld, Chinese and European business people had the opportunity to gain new insights on business strategies, intercultural exchange and the benefits of cooperation. Furthermore, THE ANTWERP FORUM surely is the place to be for meeting new business partners and initiating long-term relationships across the world. 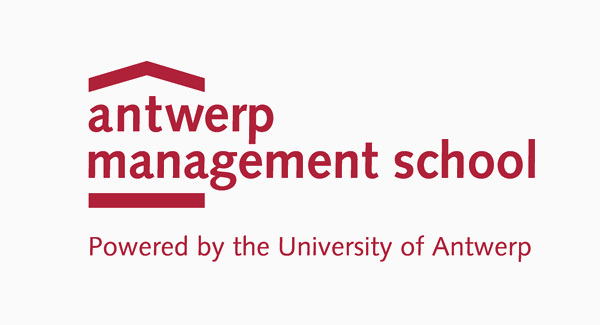 After three successful editions in 2011, 2013 and 2015, THE ANTWERP FORUM has grown to be an established name to business people and entrepreneurs, as well as to academics and government officials interested in China-Europe cooperation. 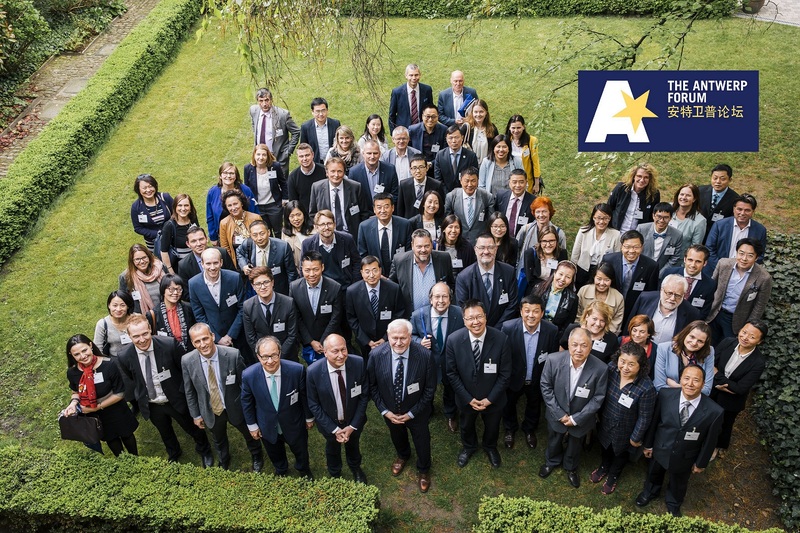 With high-level speakers, company testimonials, panel discussions and industry-specific break-out sessions, the edition of 2018 focused on China as a global leader and the impact for the global economy and more specifically for European businesses. Will China take the lead, and what’s in it for Europe? We welcomed around 150 participants who discovered all of this together with us at THE ANTWERP FORUM 2018 – April 27th @ Elzenveld! 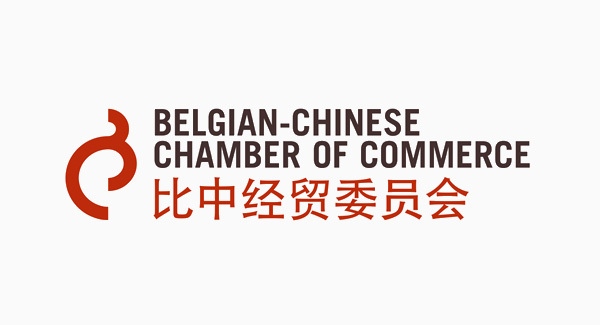 On November 27, 2015 the 3rd edition of THE ANTWERP FORUM-Linking business between China and Europe, a one-day business forum open for both Chinese and Belgians/Europeans was organized at the splendid venue of the “Castle of Brasschaet”. “From Made in China to Created in China: The new age of doing business between Europe and China” focusing on innovation and EU-China collaboration was 2015’s main topic. Participants from both sides gained more insight into this mixed cooperation through actual business cases and interactive panel discussions. Previous editions in 2011 & 2013 proved to be a success with 200-300 Chinese and European entrepreneurs participating and speakers like Sun Yongfu, Director General European Affairs, Ministry of Commerce People’s Republic of China and Jacques Rogge, Honorary President of the International Olympic Committee taking the floor.